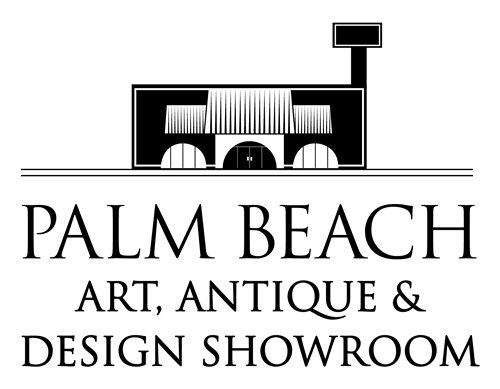 Designers and their clients are invited to shop the Showroom and enjoy our espresso bar, a mimosa, light breakfast bites and very special designer pricing. Showroom’s Director is at your service and is your go to expert on provenance, condition, rarity and other important details. Delight your clients with one-of-a-kind home items which express their ‘unique to me’ personality. Special, trade-only pricing, Tuesday to Saturday 10-Noon, year-round.